How is maple syrup made, that beautiful, amber-hued sweetener? A lot happens well before grabbing that bottle and pouring a cascade of sweet goodness on your pancakes. 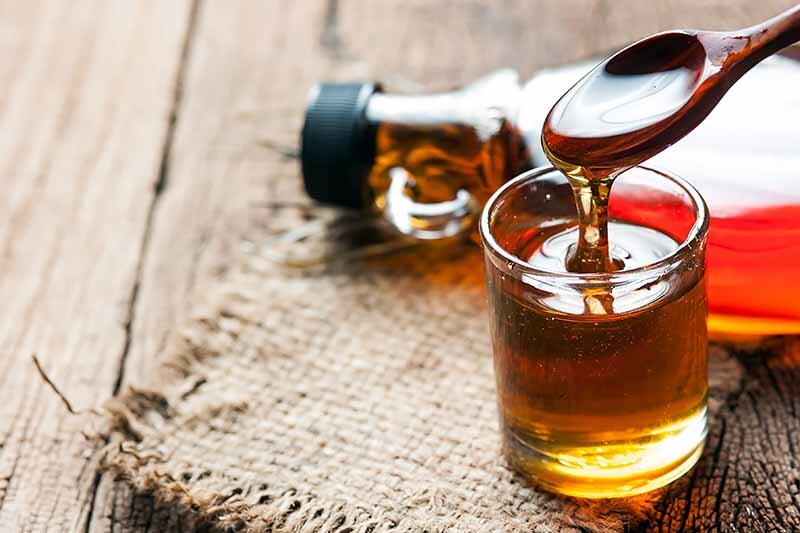 With the know-how of one expert in the field, we tap into the making of maple syrup, and the different kinds available. Read more on Foodal. With its luscious layering of flavors, fresh ingredients, and tasty sauces, Thai food is hard to resist. For your cooking enjoyment, we’ve gathered 15 of the best recipes from cooking sites around the web and present them all right here in one place. Jump in and join the fun! Are you looking for a gluten-free and nutritious addition to your menu? 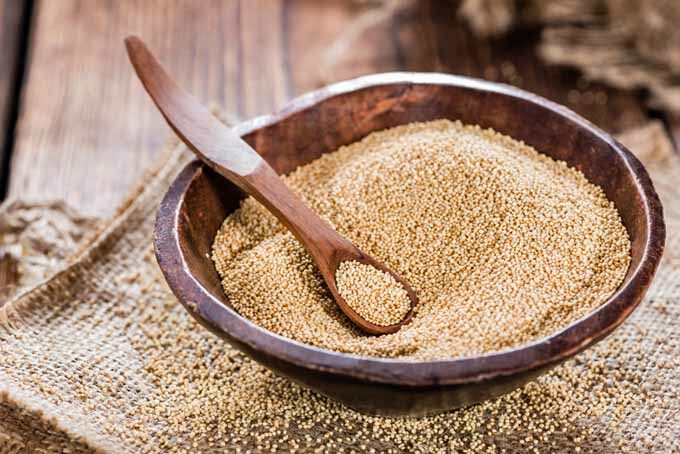 Its versatility and nutty flavor make amaranth a “must have” in your kitchen. Read on to learn how to include this healthy cereal in your diet now! Freshly milled flour has a lively taste and superior nutrition compared to refined flour. 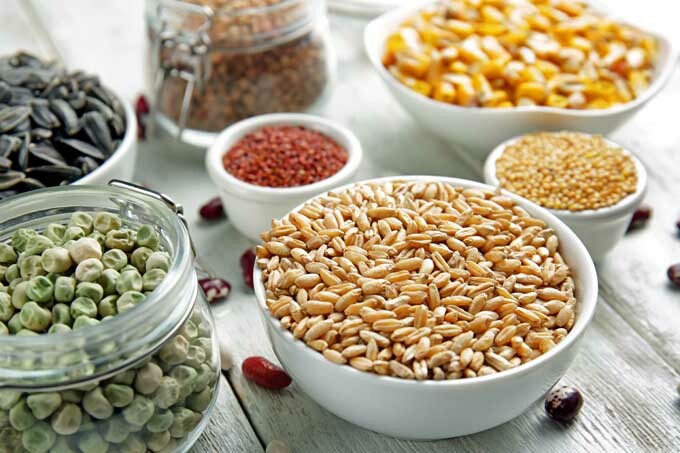 Check out our whole grain purchasing guide now for all the details and links you’ll need to enjoy bulk savings on dried grains, seeds, and legumes! And those with gluten intolerance can find suitable wheat replacements with alternative cereal and legume crops. Read more now! 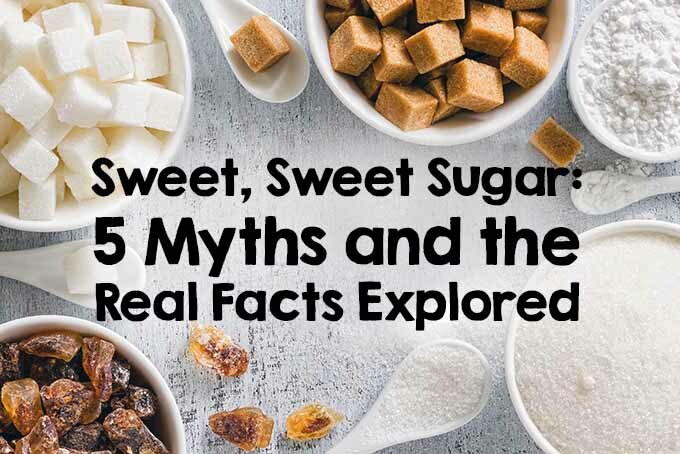 The dark history behind molasses is no reason to eschew this versatile and flavorful sweetener. 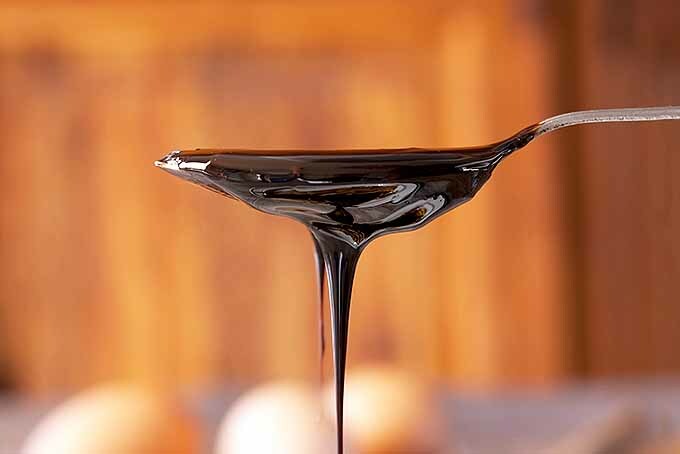 Keep reading to learn more on Foodal about how to add this sticky syrup to sweet desserts, beverages, and savory dishes. FODMAP is an acronym to describe a group of short-chain carbohydrates that may contribute to irritable bowel syndrome. Knowing which foods contain significant amounts of these hard-to-digest carbs may help pinpoint sources of abdominal distress. Read more on Foodal. 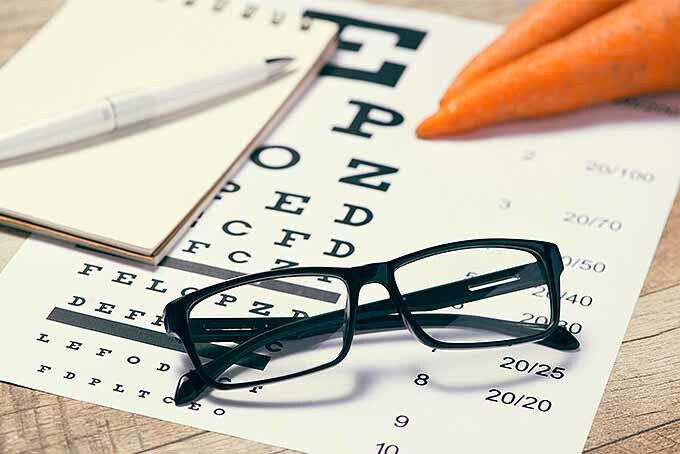 We all know carrots are good for eyesight, but do you know which other foods you should be eating to help maintain eye health? There’s so much more to eat and enjoy than just a big plate of carrot sticks! 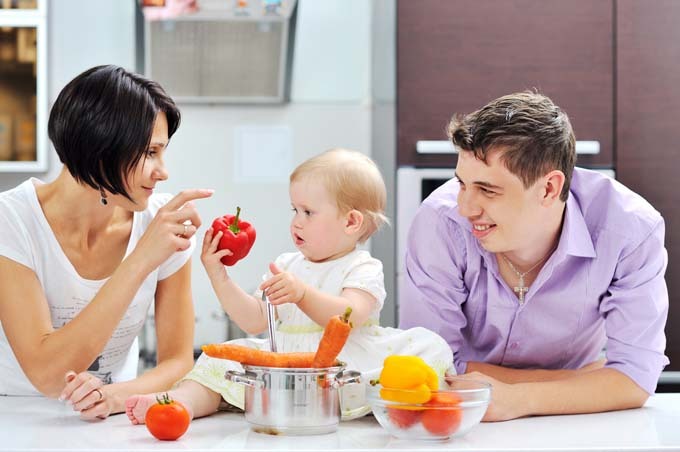 Read more now on Foodal to learn about the best foods you can eat to encourage excellent vision. 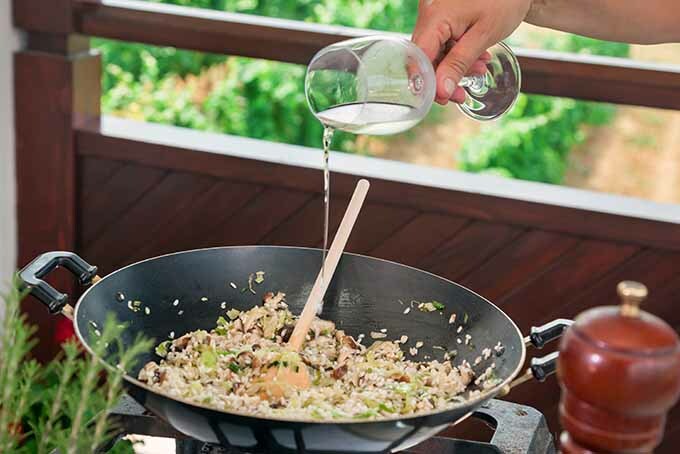 Cooking with wine can add a wonderful extra dimension of flavor and fragrance to a wide variety of meals. 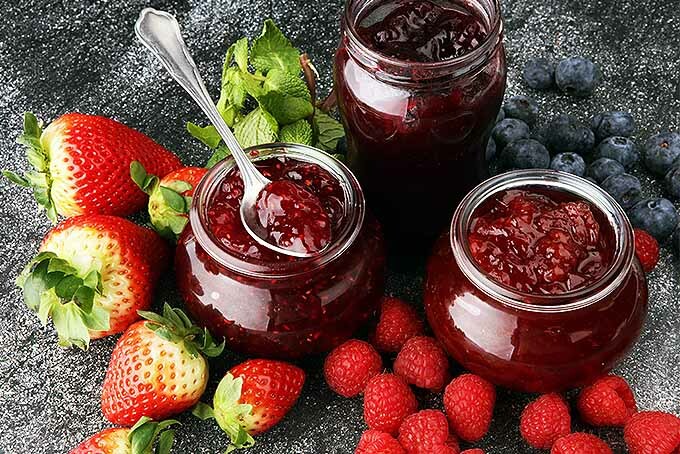 A splash of vino can be used in entrees and desserts, baked goods, sauces, soups, and stews, to poach fish or fruit, and even to replace unhealthy fats in some dishes. Not sure how to make the right choice for your recipe? 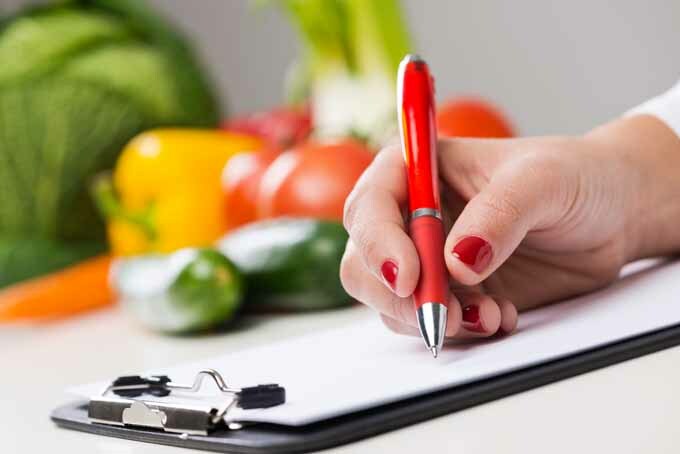 Find all the information you need right here on Foodal.